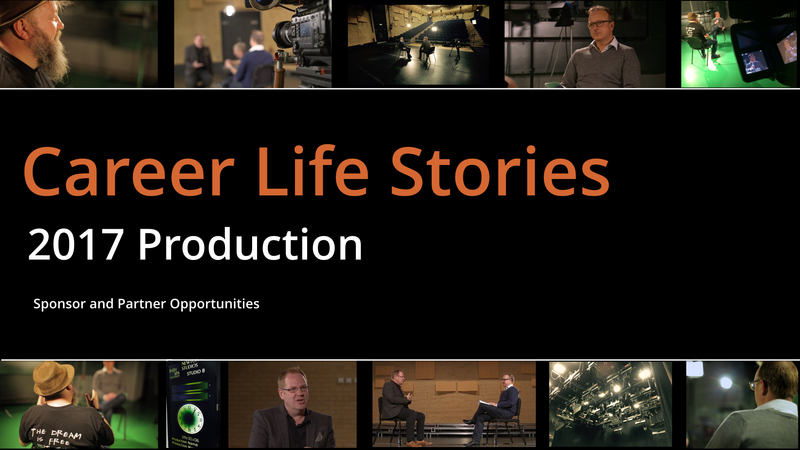 Following the successful launch of Career Life Stories last year with our first guests Bill Boorman and Matthew Jeffery, this year we plan to develop a full series featuring guests from all around the world. We want more stories to be shared and for our audience to grow. To support this we are looking for global sponsors and partners who want to be part of this landmark series. We are launching another new episode this month and have a filming schedule in place in February/March along with a list of guests who have already agreed to take part who will all have fascinating stories to tell. To meet demand for more episodes, interview more guests and grow our audience worldwide, we are in discussions for filming in the US and Asia-Pac which we are looking to schedule for later in the year. This presents an opportunity for a global network of sponsorship to support us with this venture. We invest a lot of time in all components of the process – pre-production, production and post-production and every element of this is to achieve high quality content that is engaging and real – with the guest and their story taking centre stage. Work doesn’t happen in isolation. We all have lives around us that contribute to being the person we are. We can all learn from one another and each of these episodes have real life-lessons that we can all learn from. We take great pride in crafting every aspect of the production to create high quality content that allows our guests to open and talk freely to share a side of them that not everyone gets to see. 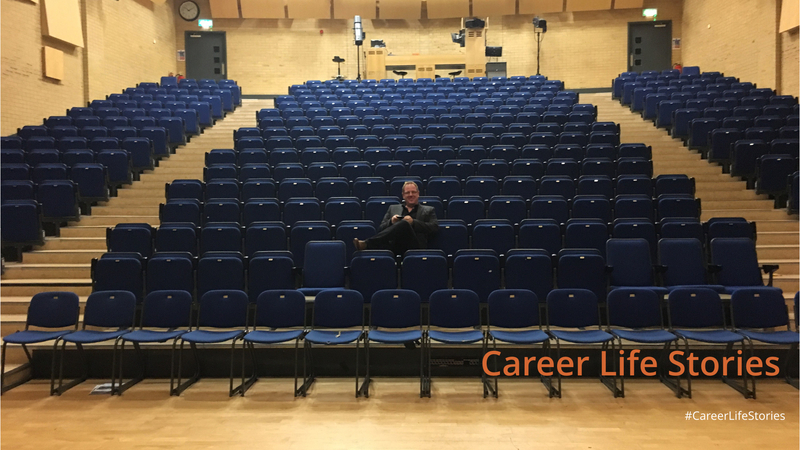 This is the spirit with which we are developing the Career Life Stories brand this year and are keen to speak to sponsors who would like to get involved. If you are interested in sponsorship and working with us or would like to find out more please email nickprice@workingfilms.co.uk.